Justice can be elusive. The truth is not always obvious. It usually takes time spent listening for an attorney to offer meaningful insight into a client's legal issues. Whether it is in an initial telephone conversation or over a cup of coffee, we listen. We usually provide our first impressions, but then take some time to consider what needs to be done next. Our attorneys help clients sort through their legal issues with calm deliberation and wisdom to solve problems and prevent them where possible. If it comes to litigation, however, we bring experience to bear in the halls of justice. We want clients to choose our firm because they feel comfortable with us and confident with our ability to help them. The relationship between an attorney and a client is personal, and should not be entered cavalierly. We do not take every case we are asked to handle, neither do we simply work for money. Nevertheless, we encourage those clients we have to call us every time they have a legal issue. Our goal is to build relationships with clients, so that they come to think of us as something akin to their own in-house counsel. We have developed a way for them to do this without it costing an arm and a leg. This way, they can feel at ease to call us before they make decisions that may end up having long term repercussions. Even if they have legal issues we do not cover, our clients call us first to discuss their problems, and we help find good attorneys who do handle those matters. Draper & Wagner, PC represents both businesses and individuals. 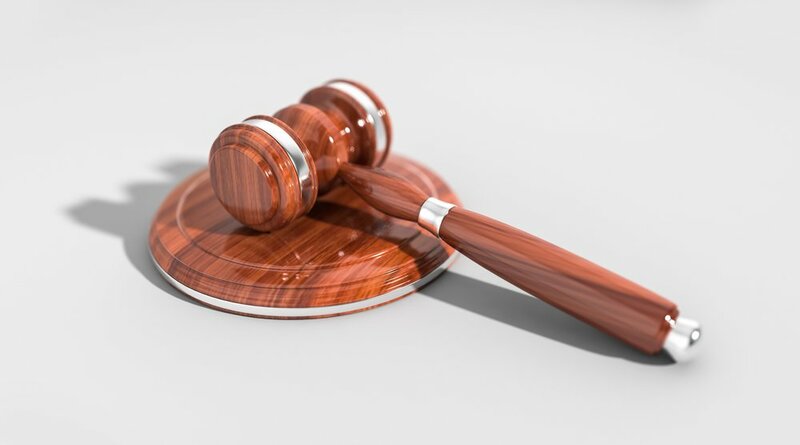 These are some of the areas of law in which we offer our help: Personal Injury, Workers' Compensation, Insurance, General Business, Corporations, Restaurants, Wage and Hour, Charitable and Religious Organizations, Immigration, Property, Wills, Trusts and Estates, and Family Law. We have two attorneys, Adam Draper and Larry Wagner. Each has practiced law for more than 24 years. We want our clients turn to us for wise counsel every time they need a lawyer.